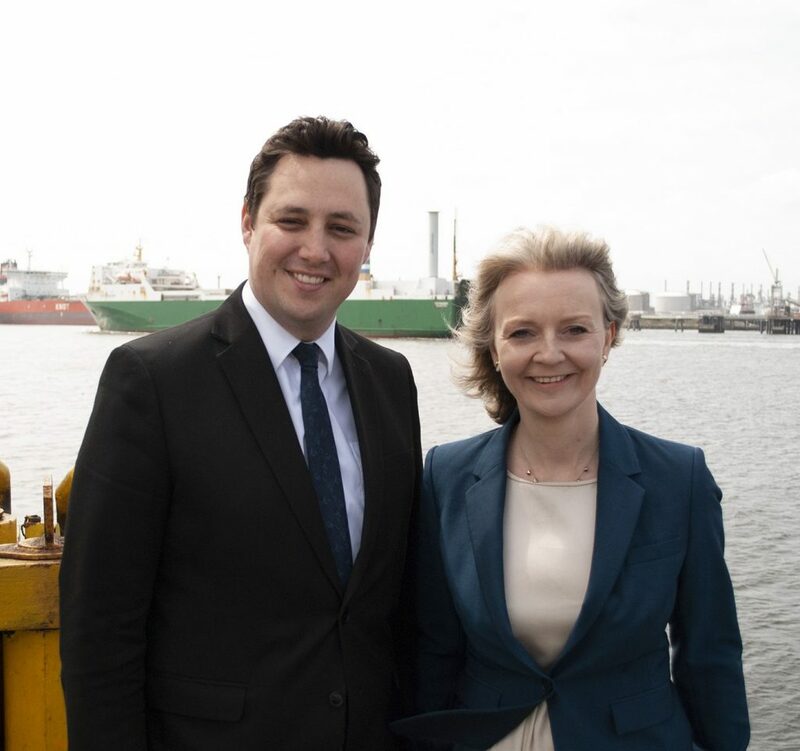 Chief Secretary to the Treasury Liz Truss MP visited the South Tees Development Corporation (STDC) with Tees Valley Mayor Ben Houchen to see first-hand the scale and potential of the area. The visit came just weeks after a whistle-stop trip to Thailand, where a significant breakthrough was made with three Thai banks over ownership of the former SSI steelworks site in Redcar. Mayor Houchen used the opportunity to once again make the case for funding to support the redevelopment of the STDC and pushed for transforming Teesport into the UK’s first Free Zone, to power growth and create thousands of high-quality jobs. Ben Houchen said: “For months I’ve been shouting about the benefits of turning Teesport into a Free Zone – and today was no exception. Liz knows how important this project is to me, and what it would mean for the people of the Tees Valley. “Next year we will take back control of our trade policy and have the freedom to sign deals with old friends and new allies. A Free Zone in the Tees Valley will be transformational for our economy and allow us to grab hold of the countless opportunities ahead. “Major international exporters are telling me they would move to Teesside if we were successful in establishing a Free Zone. If the Government gets behind this project, it will make our region even more of a magnet for investment, which will mean more good-quality jobs for local people. “I was delighted to show the Chief Secretary around the South Tees Development Corporation area in Redcar. She saw first-hand the true scale of this 4,500-acre area and the massive opportunity it presents. Liz Truss said: “Teesside is one of the great success stories of the past few years, with trade on the rise and unemployment down. 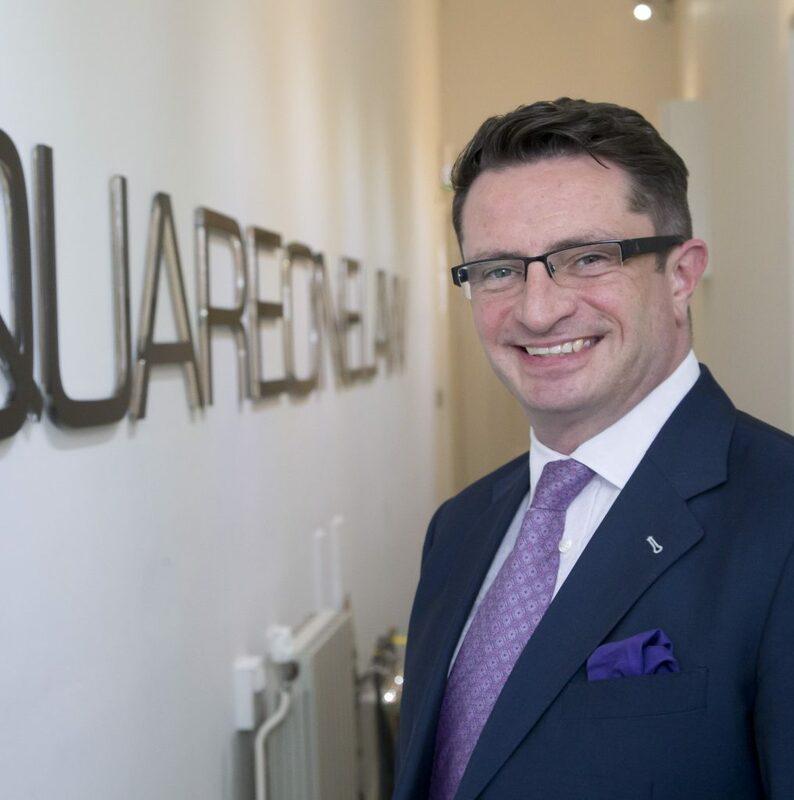 The visit to the region was on the day Treasury published its figures highlighting that trade figures were up by £1billion on the previous year. The analysis shows that as trade rises, so has average pay which is up by nearly 14% in the North East since 2010, the fastest growth of any English region.